Lecture summaries, with their associated audio and video podcasts, and clinical abstracts from BSAVA Congress 2017. 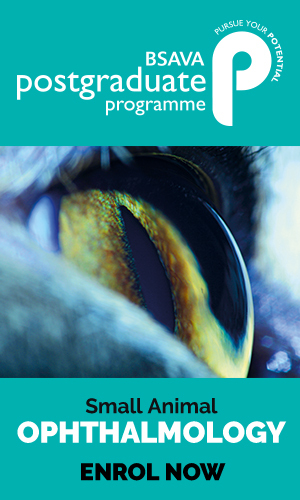 The proceedings are available to BSAVA members as part of their membership benefits and represent a valuable resource of hundreds of lectures. 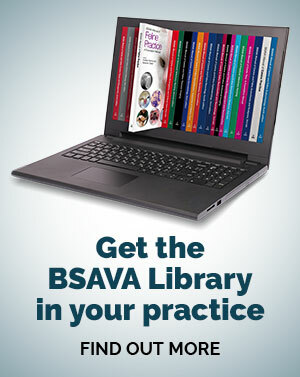 If you are not a member, you may join BSAVA to gain access to these great resources, or you may purchase access to an individual year’s proceedings, or to individual lecture summaries, or you can buy a Library Pass and use this to access lecture summaries. Audio recordings and a video recording of the slides are available for most lectures, though please note that not every lecture has both audio and video files (the number of files indicated on the ‘supplementary’ tab will usually indicate this). Where no audio or video file is available, the lecture summary is usually freely available. Clinical abstracts are freely available to all.